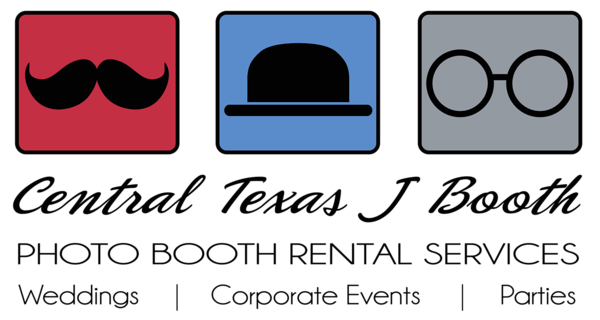 Liven up your event with our GIF Booths!!! Our Animated GIF Booth Option, is INCLUDED with ALL of our photo booth models. They will be available for purchase individually from your event gallery or you can add our FREE GIF BOOTH OPTION and then they will be free to both you and your guests. Add on our social media sharing option to the service and let guests post, text, or email their photobooth strip digital file and GIFs right at the booth!!! Either way, the Animated GIF option is hands down the best option a photo booth can offer for posting to social media. We are happy to be one of the first to bring Animated GIF fun to the Austin and Waco Texas areas! All images end up on social media one way or another, and our GIF option boosts the fun of that standard photo booth photo to a lively clip that everyone will love. So simple, yet so amazing!!! We are taking a series of photos for the good old fashioned photo booth strip, so now we can put those digital images together with a fraction of a second between them, and then loop them in a GIF format.....to create absolute awesomeness at your event! This animated video style option is just as much fun for corporate events as it is for weddings. There is an added marketing or branding opportunity with the GIF booth since we can add a logo to the file. There are still one or two of the social sites that will not support GIFs yet, but any GIF can easily be converted over to a 3-4 second video before posting.